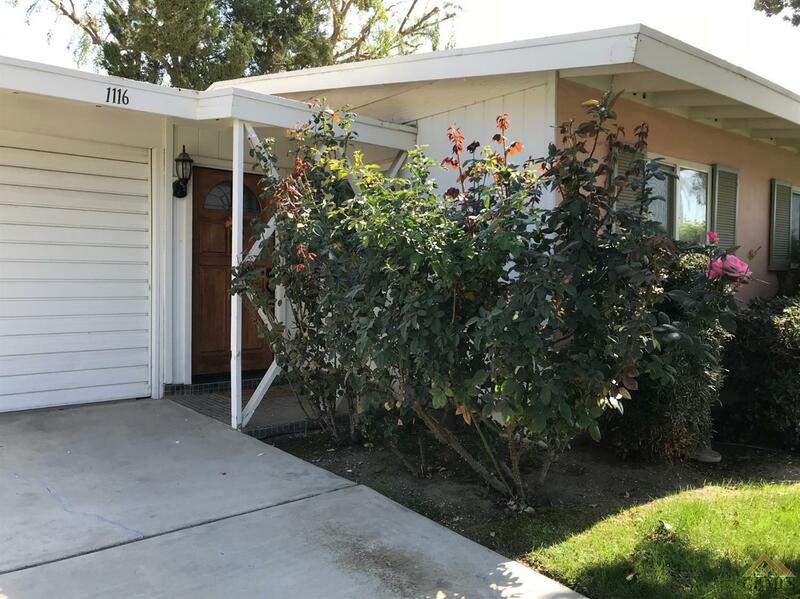 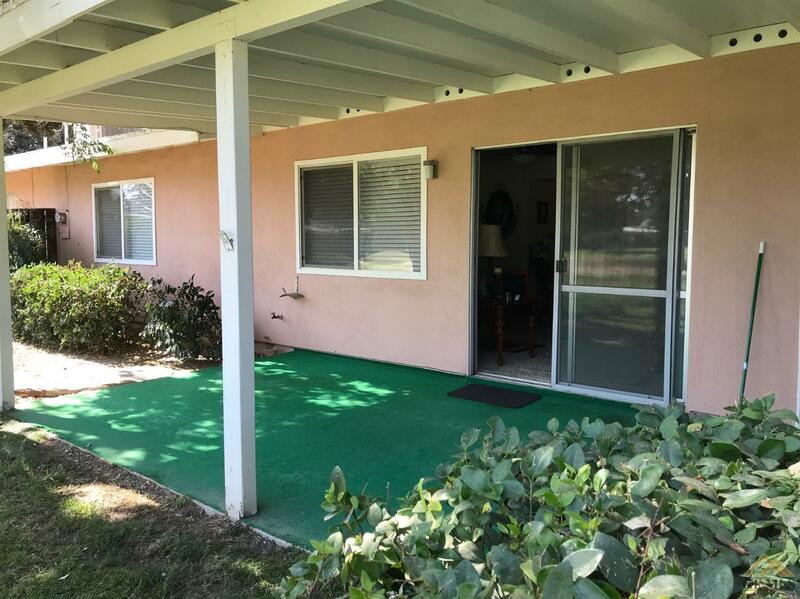 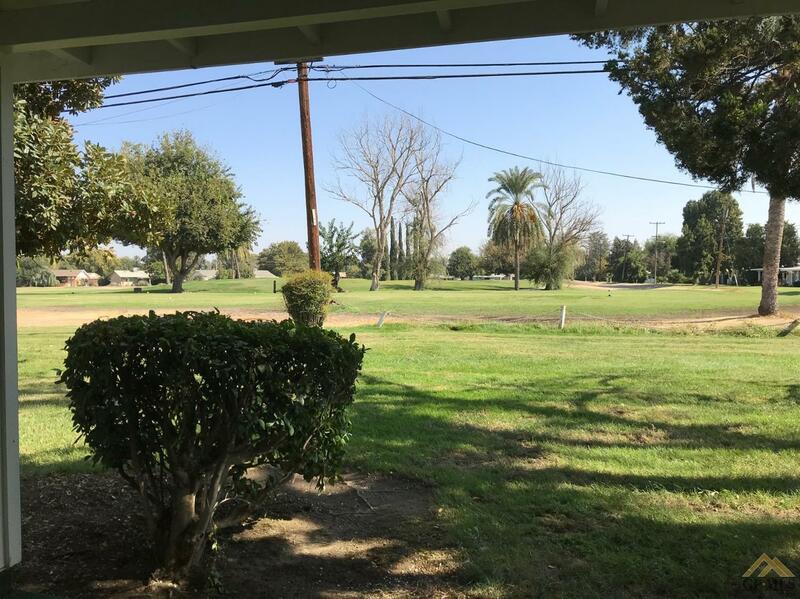 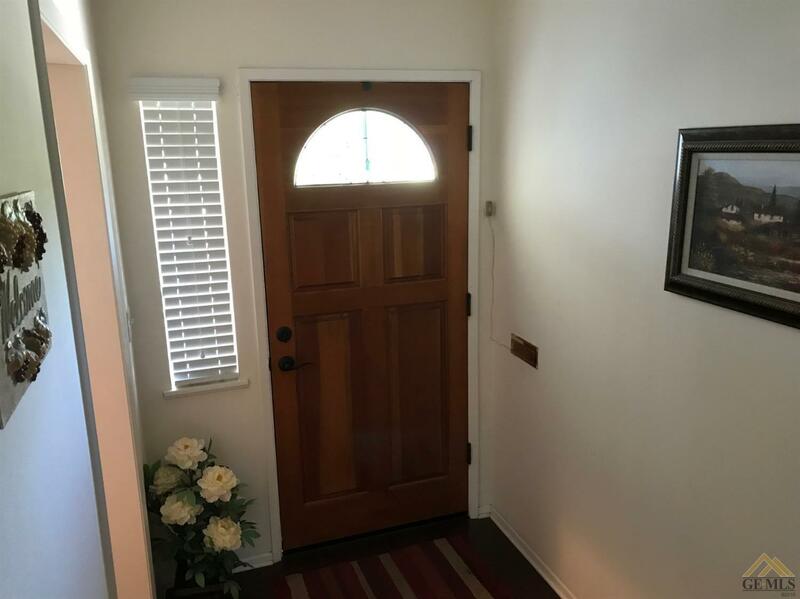 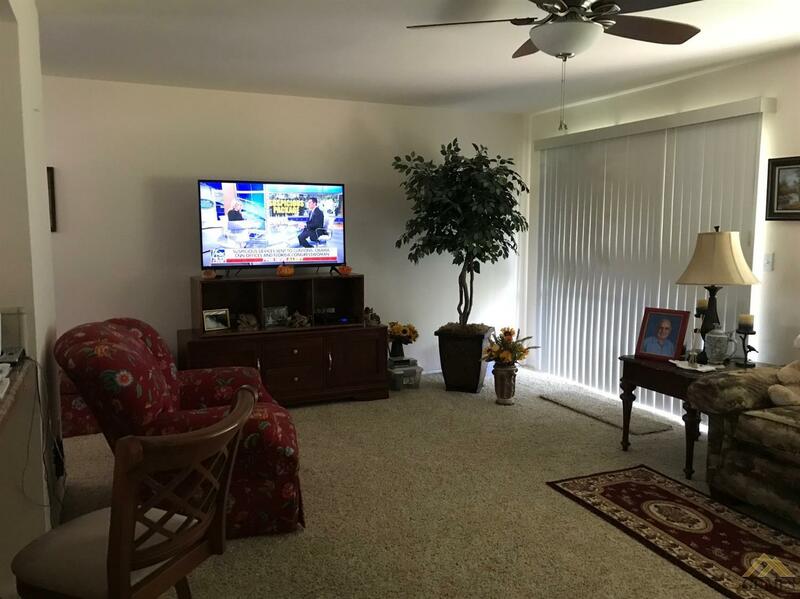 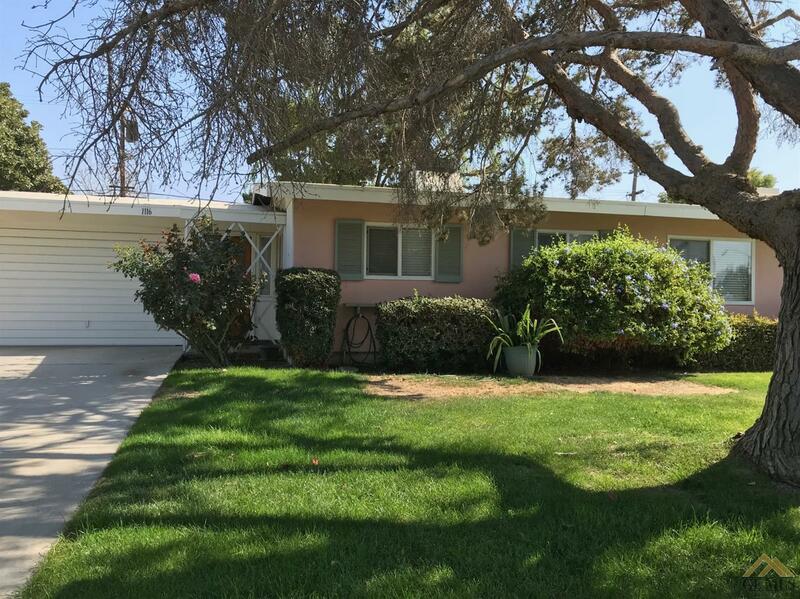 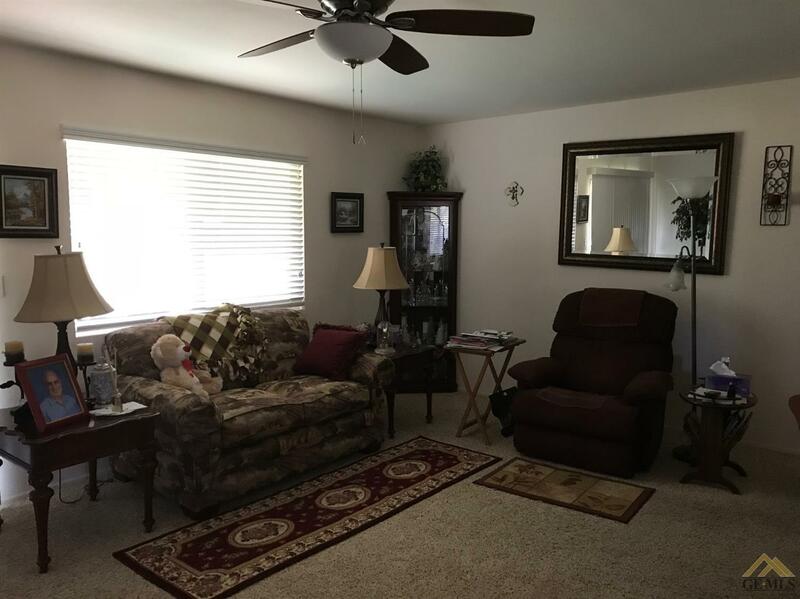 Don't miss this recently updated two bedroom cottage located on the Kern City golf course. 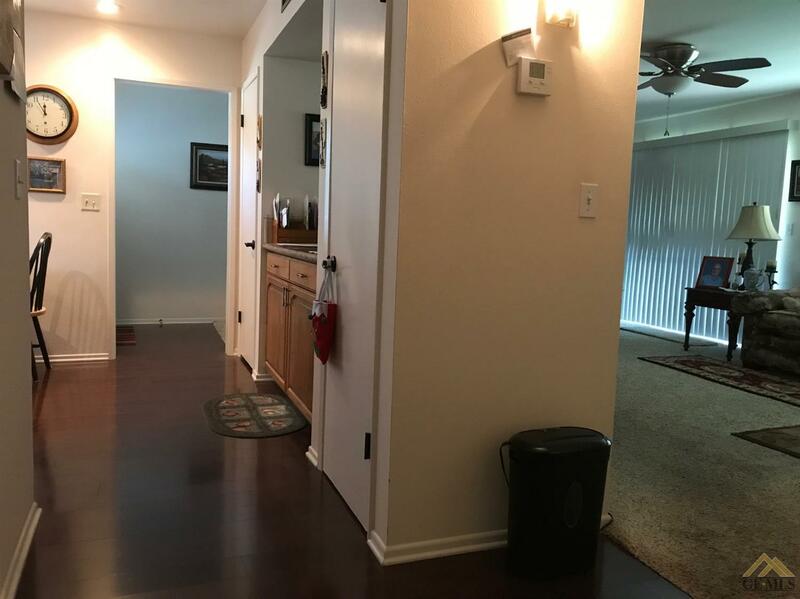 Great views from the front and back yards. 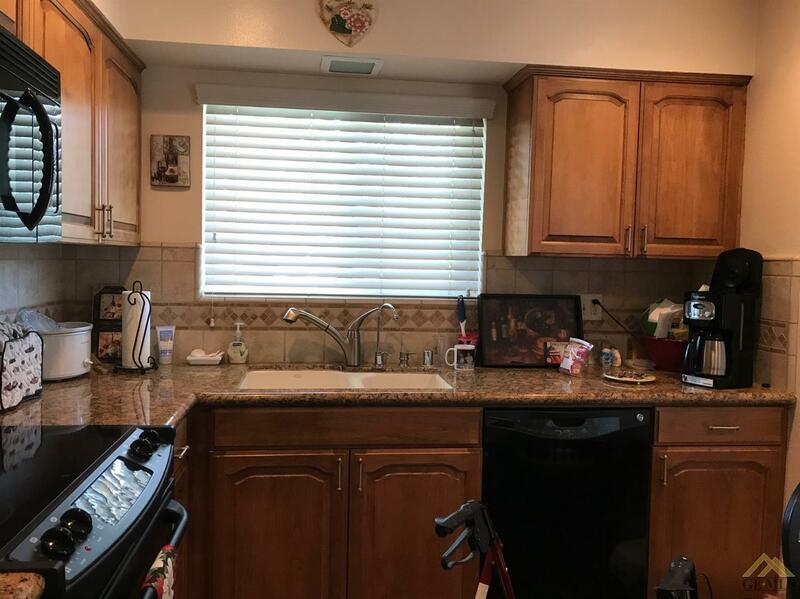 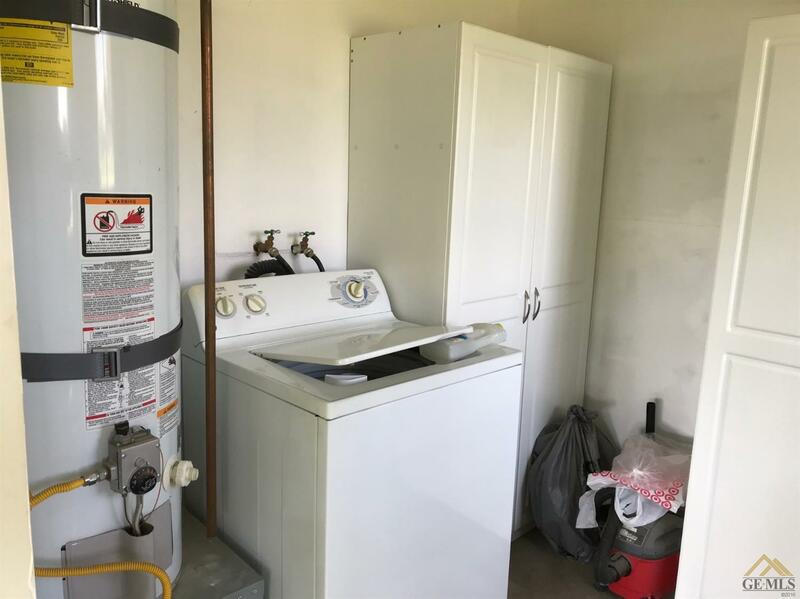 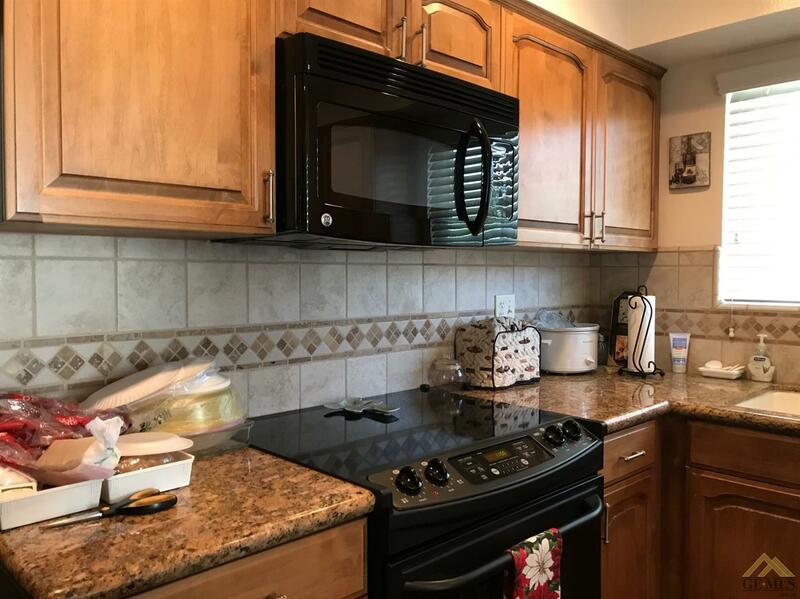 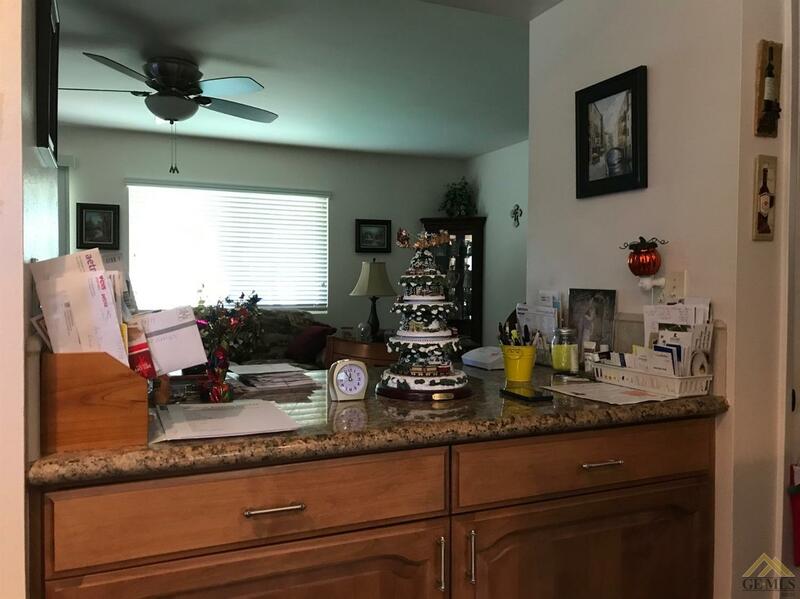 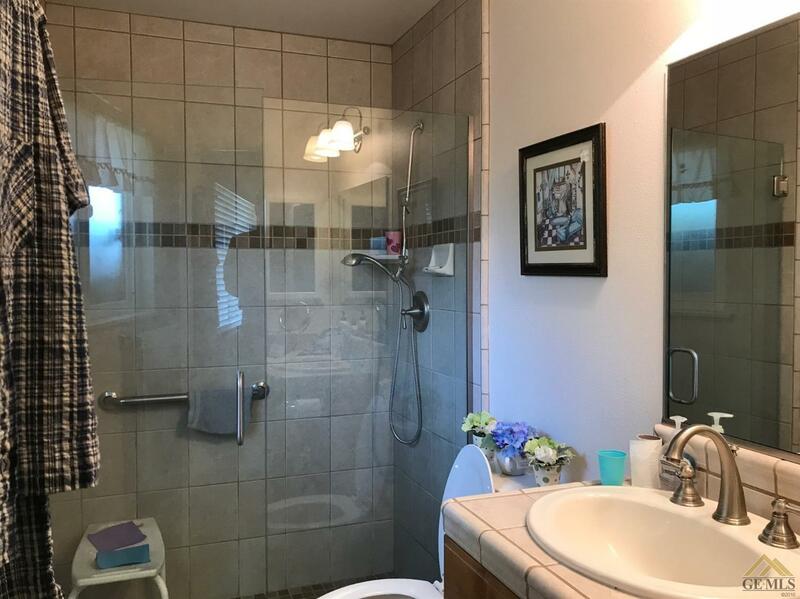 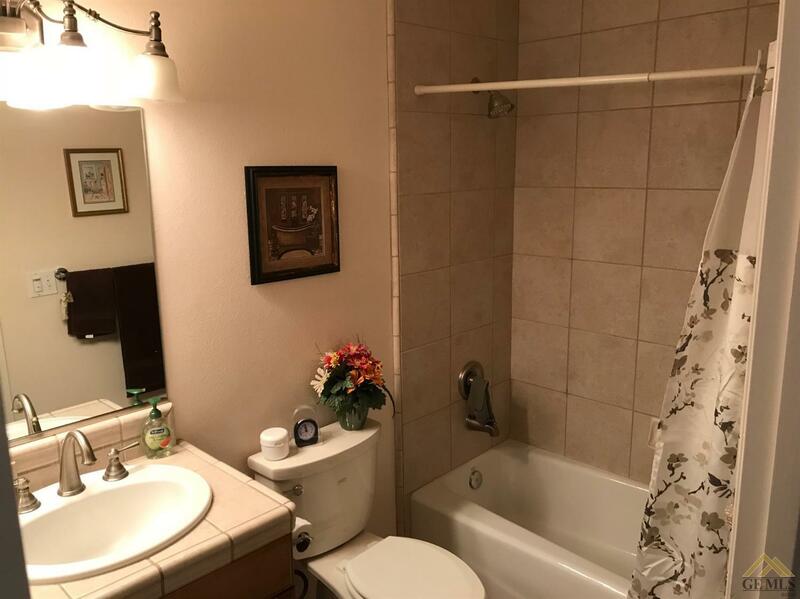 Graciously updated a few years ago including new cabinets, appliances, counters, floors, windows, and more. 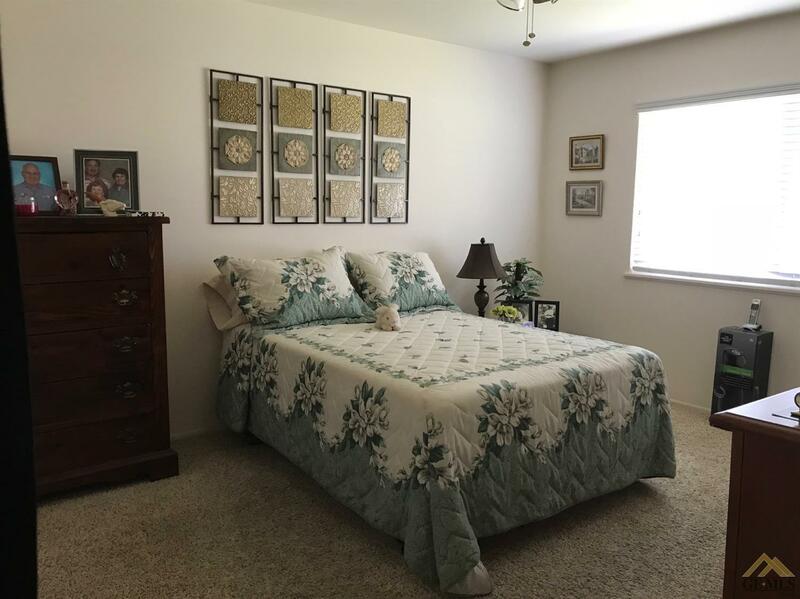 Two spacious bedrooms, and two updated baths ready to enjoy. 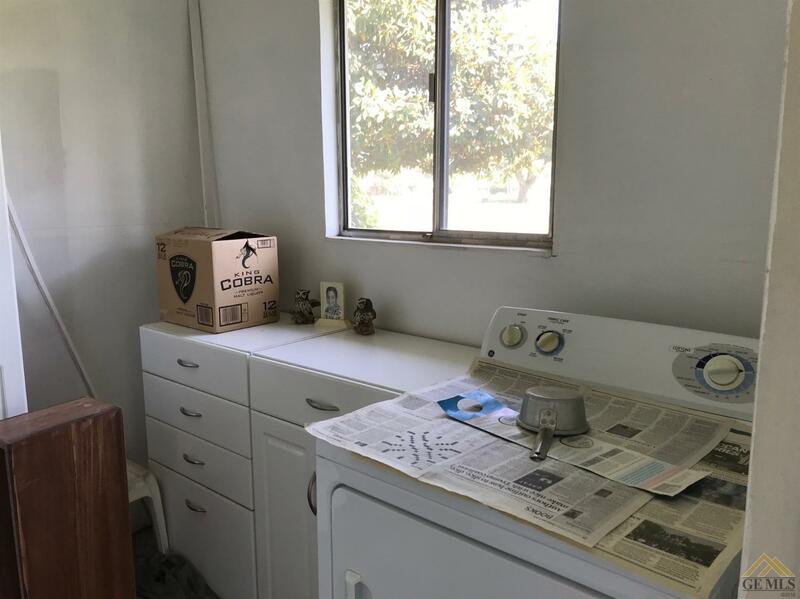 Appliances may be included.